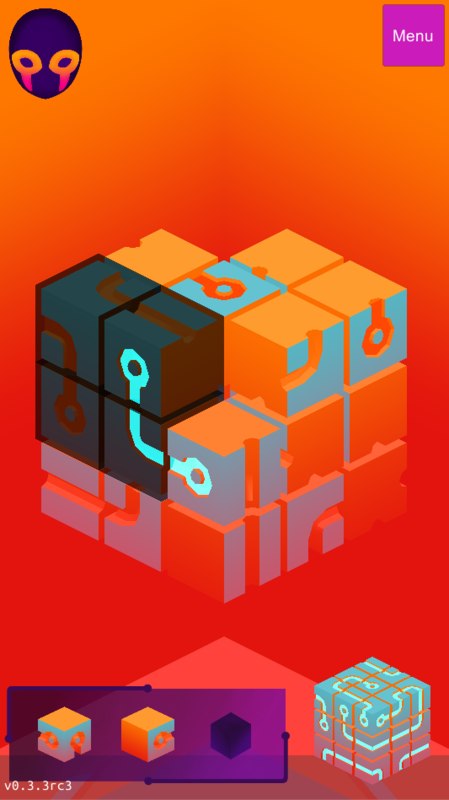 A colourful, cube-based puzzle game, built with love by Opal Studio Games. This game is intended for mobile, so the mouse controls are a little quirky. Use the left mouse button to touch the screen. 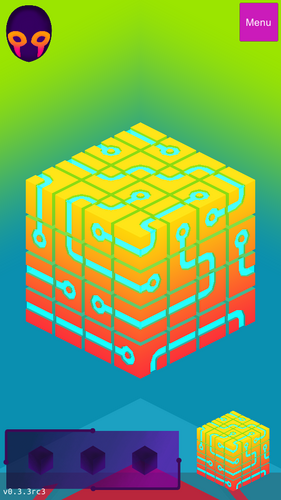 Swipe up, down or across to rotate the puzzle. Hold a piece to pick it up. Try to match the solved version in the bottom corner!